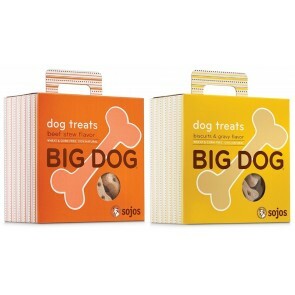 Based on the teachings of Juliette de Baïracli Levy, considered the grandmother of herbal medicine, Sojos has been making real dog food and treats for healthy pets since 1985. 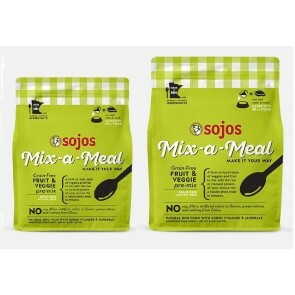 From its fresh, raw pre-mix to its baked-to-perfection treats, Sojos is committed to using only human-grade ingredients that feature no GMOs, preservatives, artificial colors or flavors. Discover healthy, tasty and affordable all in one. 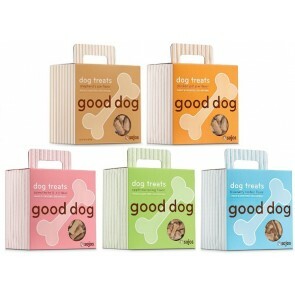 Sojos is whipping up wholesome food and treats one batch at a time!